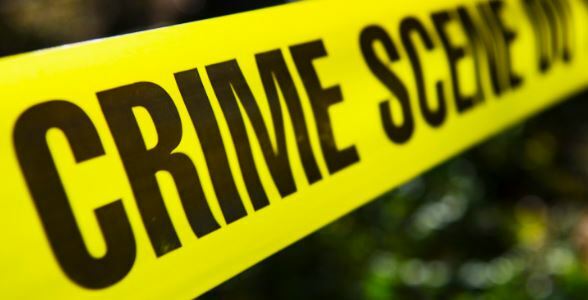 A middle-aged lady from Kibingoti Village in Ndia, Kirinyaga County allegedly stabbed her husband to death after she found him having a conversation with his ex-girlfriend. James Mutugi Gakono was killed on Monday at a cattle dip in his home in the county. The deceased brother John Mwangi found Gakono arguing with his wife, and when he tried to intervene, the woman chucked a kitchen knife at him before stabbing Gakono to death. The suspect, fled the scene and her whereabouts are still unknown. after committing the murder, she called Gakono’s sisters and told them that she had taken the life of her hubby after several threats and previous unsuccessful attempts. Gakono’s body has since been taken to Karatina District Hospital mortuary. Police are currently looking for Gakono’s wife, who remains at large.